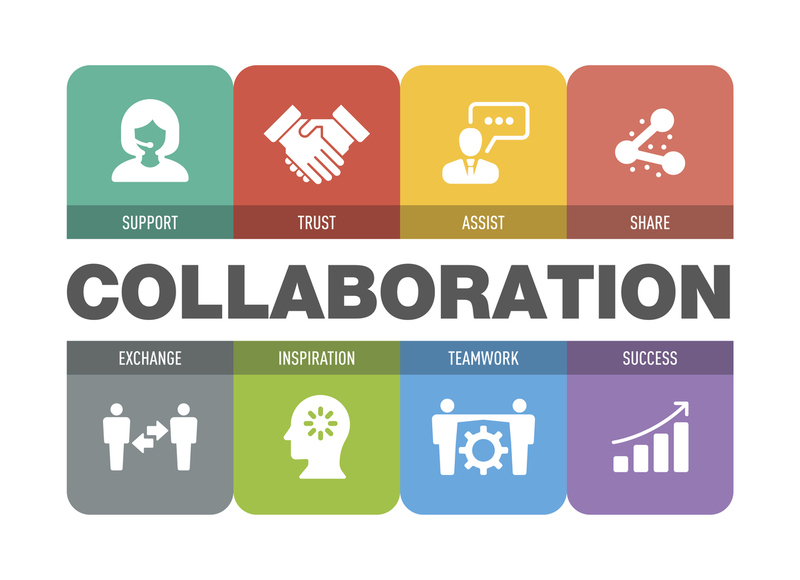 The Power of Collaboration | BLH Technologies, Inc. In 1981, David Bowie and Freddie Mercury had a jam session leading to their collaboration on “Under Pressure”—critically regarded as one of the greatest songs of the era. While both artists are well accomplished, their coming together created a musical masterpiece. Collaboration is a powerful tool for business success. Collaboration can and should be done at all levels—within a team/organization, with other organizations, and with clients and their partners. Regardless of the industry, collaboration offers more benefits than merely access to additional resources and thought leaders. Collaboration leads to inspiration. The common adage, “two heads are better than one,” holds true in that different perspectives can lead to a more complete idea or product. Collaboration allows for the bouncing of ideas and refinement of them. Leveraging differences in perspective and identifying complementary strengths can lead to higher-impact innovations. Collaboration yields learning opportunities. Particularly when working with people who have different skill sets, ideas, and strengths, much can be gleamed by partner interactions. Collaboration supports a culture of ongoing learning. By working with others, we can increase our capacity to grow and to push beyond our comfort zone. Collaboration leads to better self-awareness. Working closely with others allows us to see our individual strengths as well as our weaknesses. While it may not always be easy, having better self-awareness can allow one to clearly identify areas for future growth and/or improvement. Research suggests that leaders who are self-aware tend to be more influential and contribute to higher performing teams.